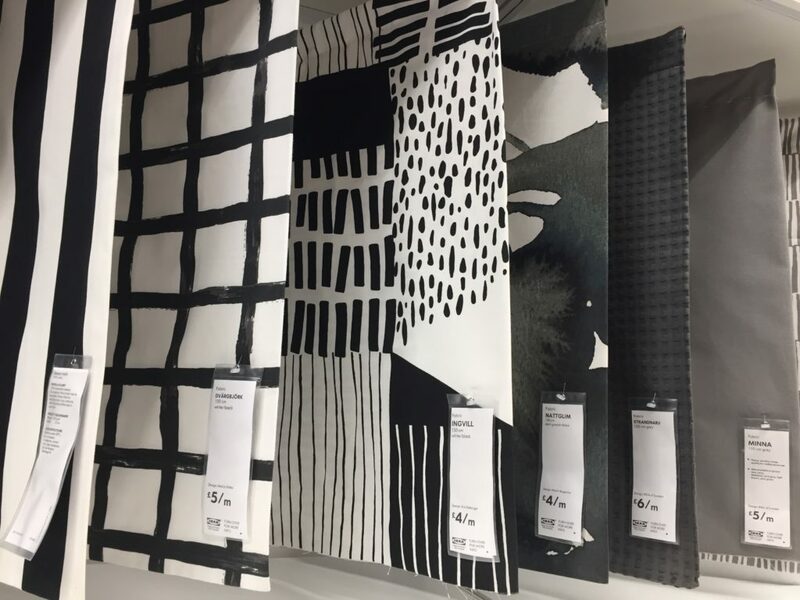 Did you know you can buy fun and affordable fabric in Ikea?! 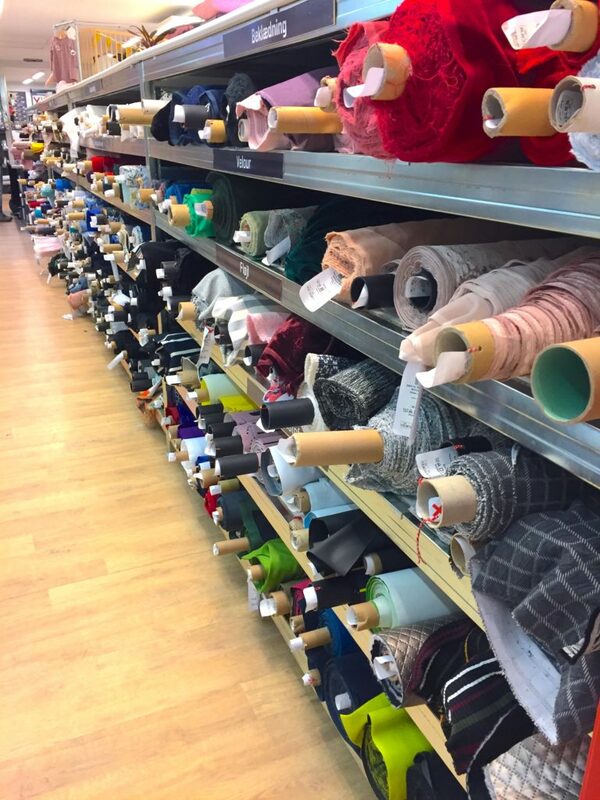 I remember when I first discovered the fabric section and fell in love. 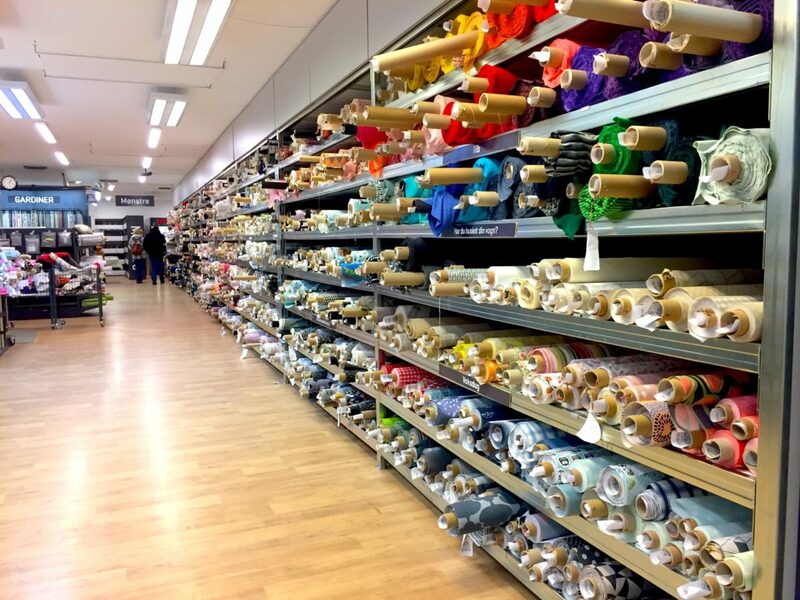 Ikea are well known for their bright textiles and homeware, however I don’t believe lots of sewists think of them when it comes to fabric shopping. 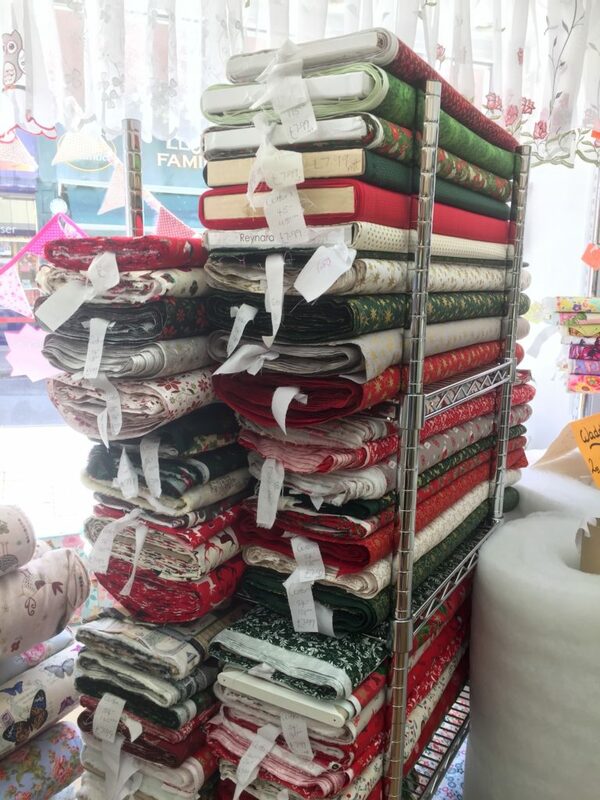 Admittedly, the fabrics Ikea produce are mostly more suitable for homeware such as cushions and curtains, as they tend to be heavy and more like cotton drills than standard dressmaking fabrics. 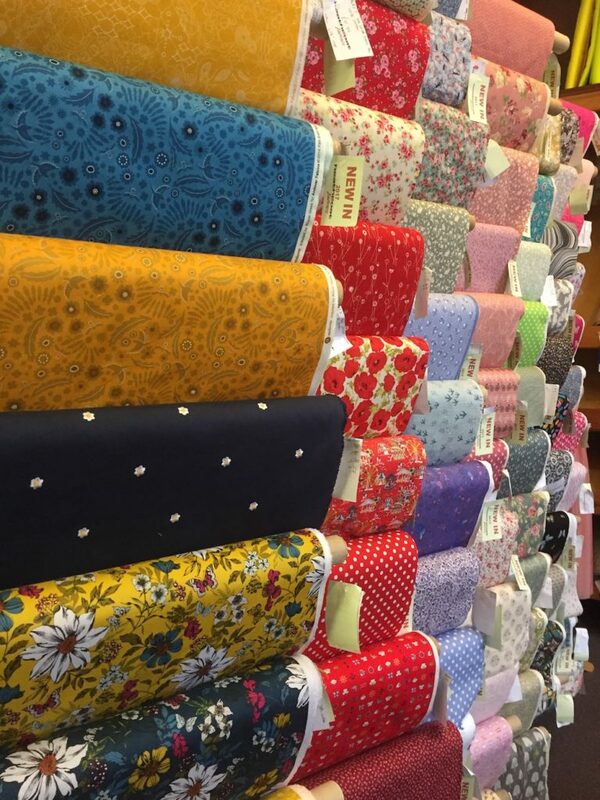 These fabrics could be used for sturdier garments, like the Tilly and The Buttons Cleo pinafore dress, or for bags and purses. 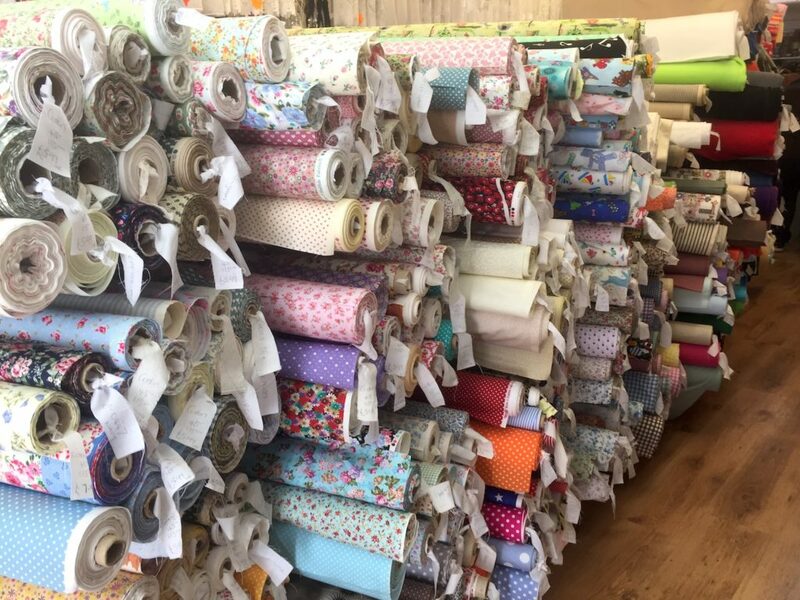 Alongside the sturdy fabrics, there are usually some lighter weight ones, more suited to dresses and skirts, and lighter ‘cupboard’ curtain-type projects. 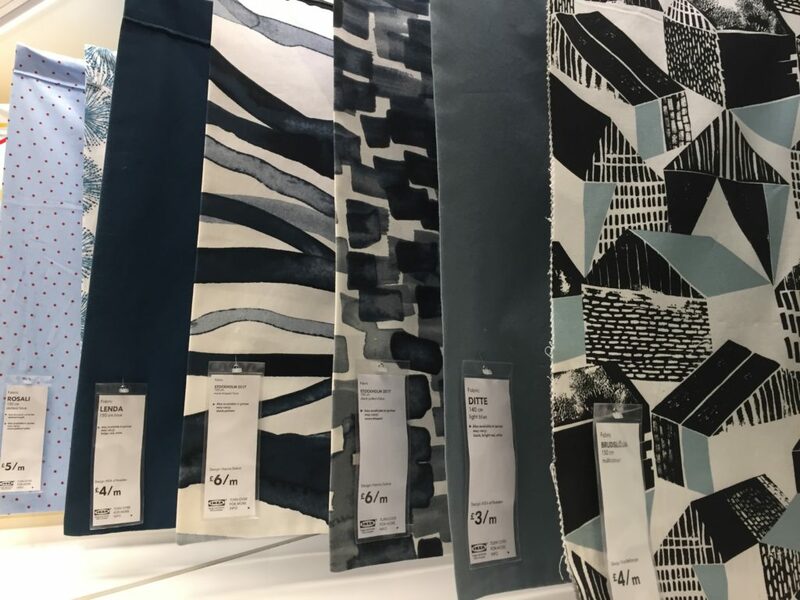 It’s the designs of the fabrics that really captures my attention though: they feature lots of bright, bold graphics that are often geometric or organic in structure. They look very different to the prints you typically get on homeware fabrics, and from the prints available in traditional fabric shops. 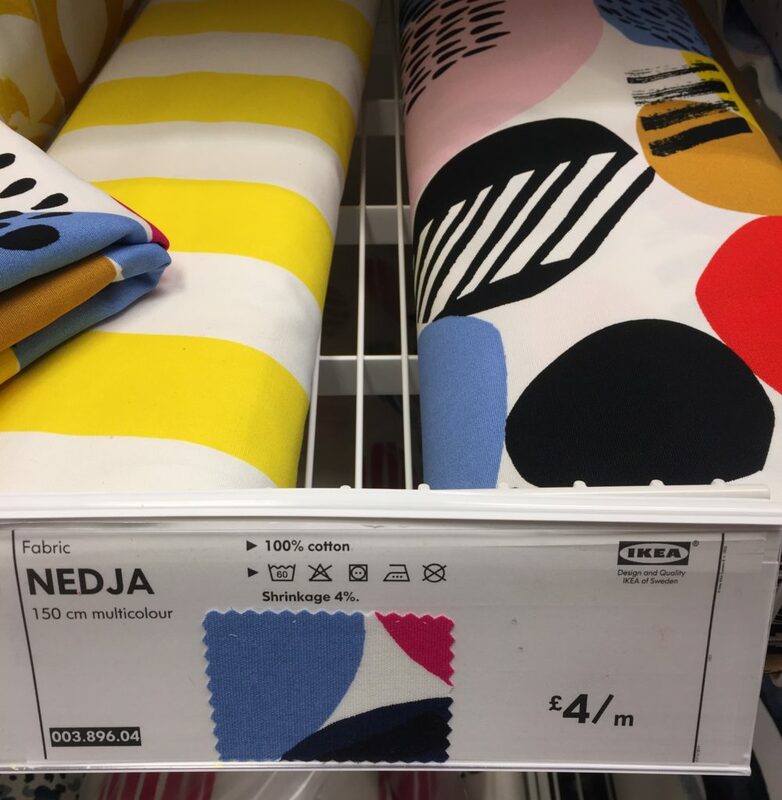 Ikea decorate their shopping areas and restaurant with cut lengths of their fabric, which is an incredibly simple way of brightening the space, and would be easy to replicate at home. 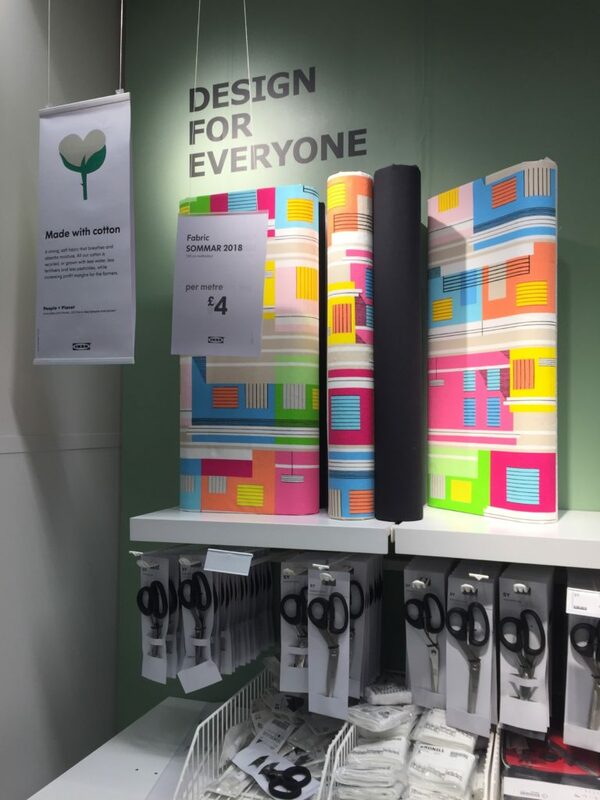 Buying fabric at Ikea is a little different to most fabric shops, as its self-service: you need to cut and pack it for yourself. The fabric is displayed hanging up, with labels that clearly display its price per meter, what it is made out of (almost always 100% cotton) and its approximate shrinkage. 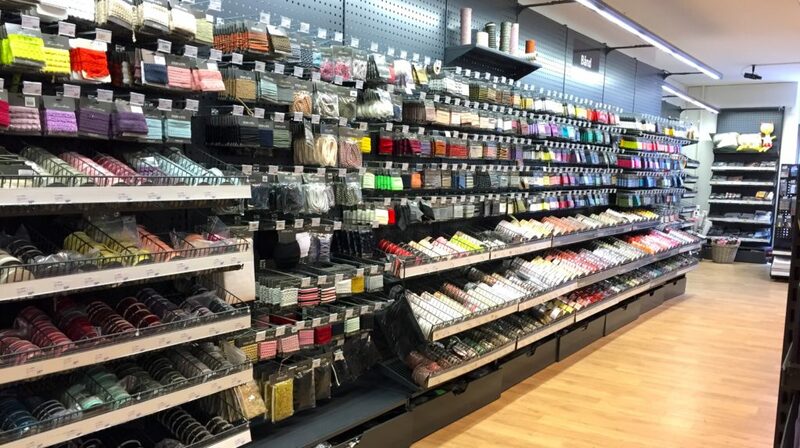 The bolts of fabric are usually located under the displays, but like with many parts of Ikea, customers move things about so they may be a bit jumbled. 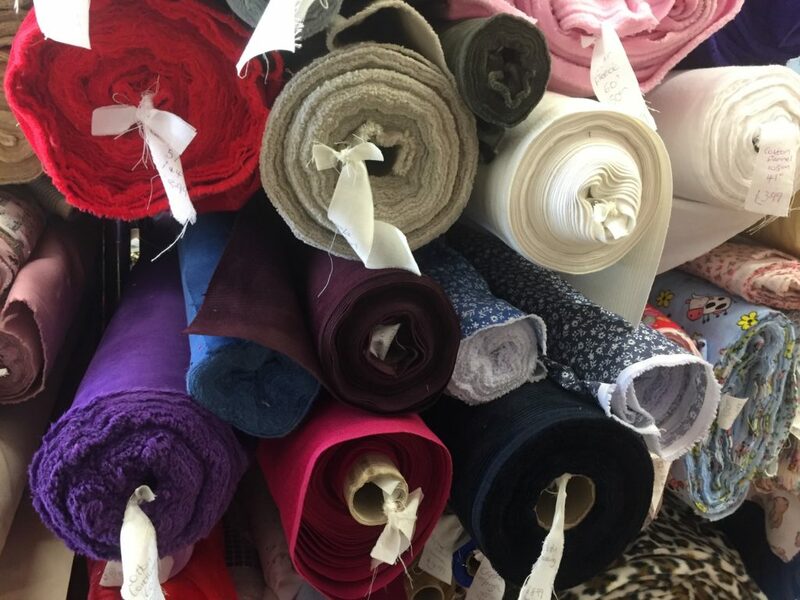 Find the right bolt of fabric and unroll it onto the cutting table. There will be scissors held on magnetic strips next to the cutting area. 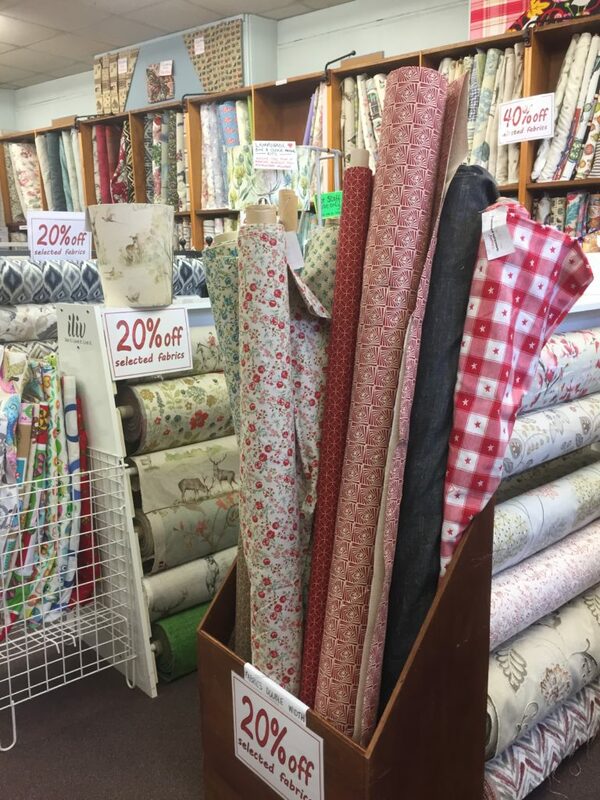 Roll out your fabric on the table, lining it up with the rulers built in to the table surface. Cut your fabric using the cutting guides inset into the table top. Place your cut fabric into one of the sealable plastic bags, and then place it onto the fabric scales, following the instructions. There will usually be a member of Ikea staff to help you do this. The scales will print a price label that you stick to your plastic bag, and you are done! 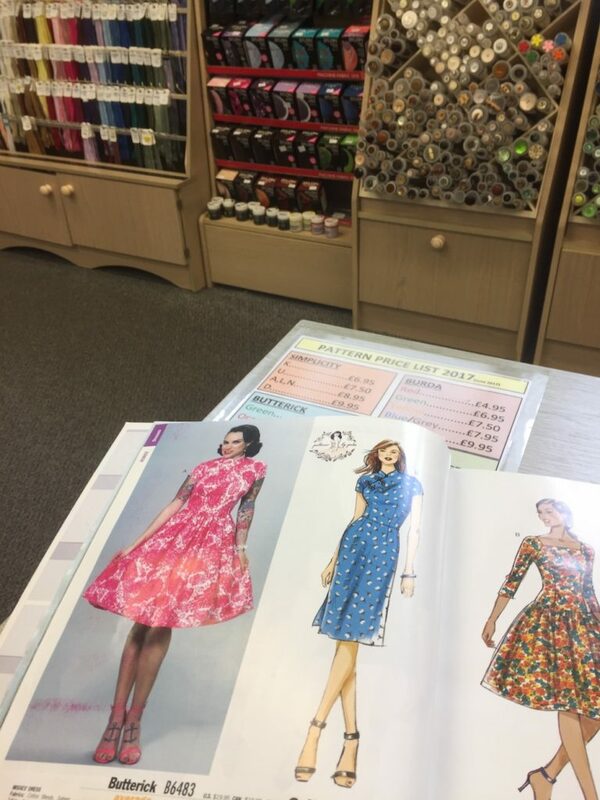 Sew a TATB Cleo dress! 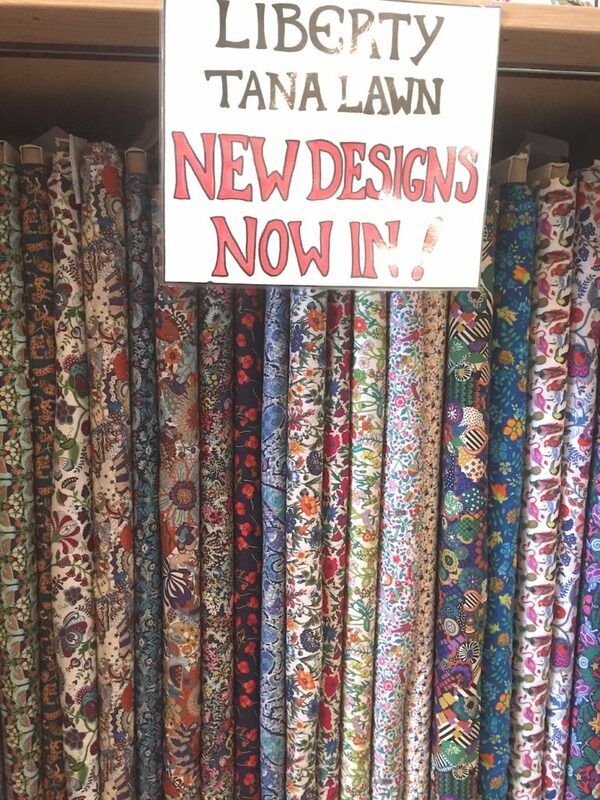 I have just bought 2 meters of the NEDJA fabric at £4 per meter. It is a bold and colourful pattern on a white background which I would like to make into a Cleo pinafore dress. I worry I might look like a kids TV presenter, so I might change my mind. With 2 meters of it I can easily change plans and make something else! I’ve just come back from a long weekend in Copenhagen, one of my all time favourite places. 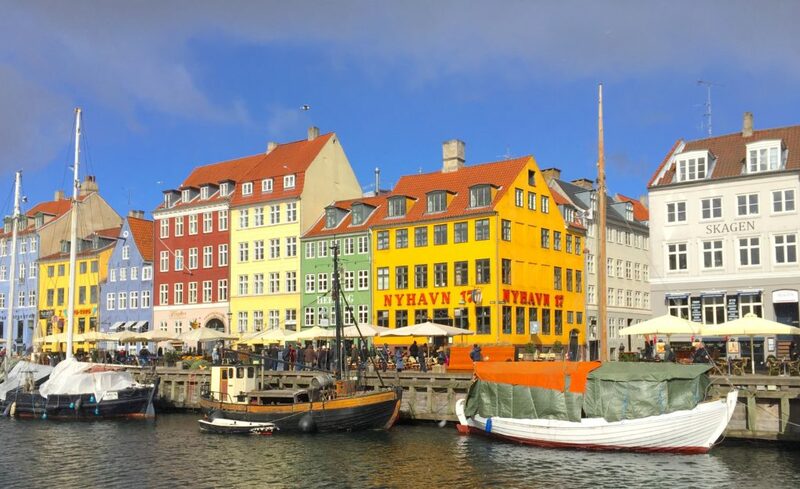 It was my fifth or sixth visit to Denmark’s capital, and I spent it relaxing and exploring with my best friend who has moved home to Sweden last year. Copenhagen is easy for both of us to get to, so will hopefully be a regular destination for us both. While I have been several times before, there is still a lot of things to see and do. 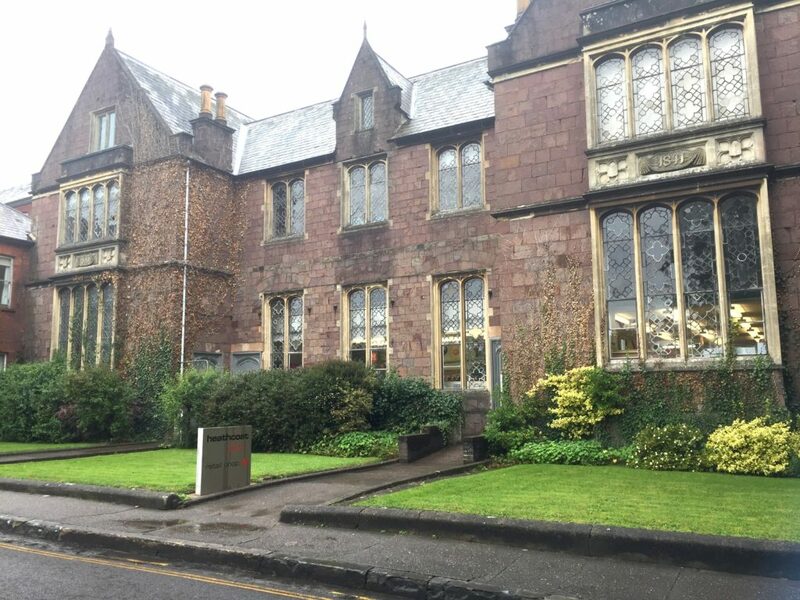 As neither of us are new to the city we didn’t do as much sightseeing as the average tourist, leaving us more time to look in shops and relax at our Air BnB apartment. 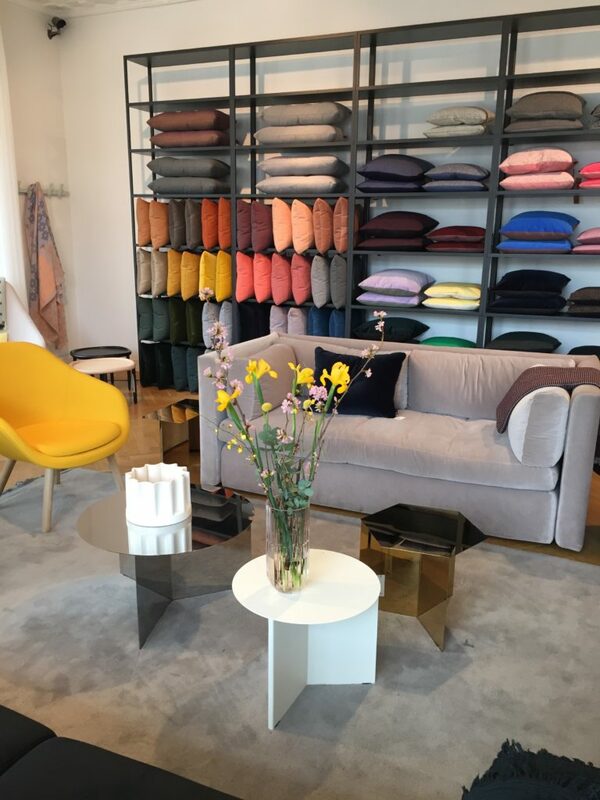 I was very excited to shop here in person, instead of online as its always difficult to get a real sense of what fabrics will be like just seeing pictures. 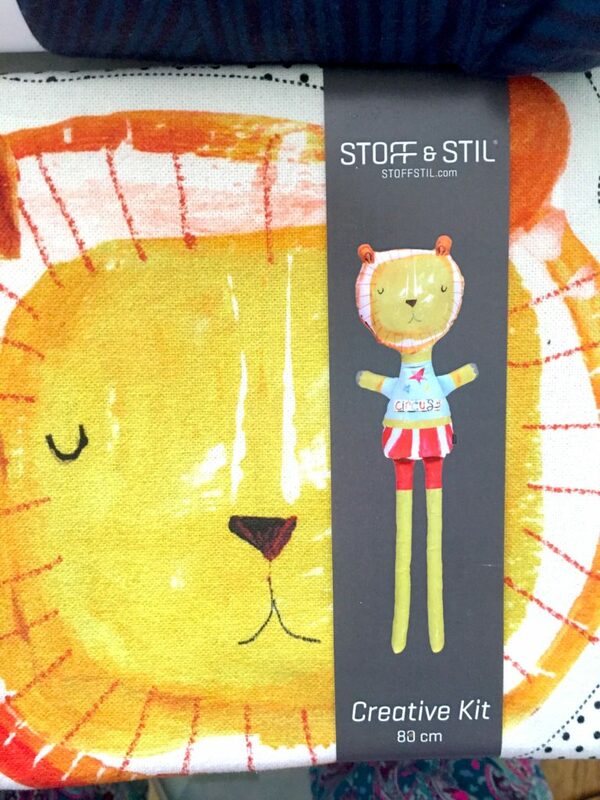 Stoff & Stil have a wonderful range of fabrics, haberdashery and yarns and it was a delight to experience them in a shop. 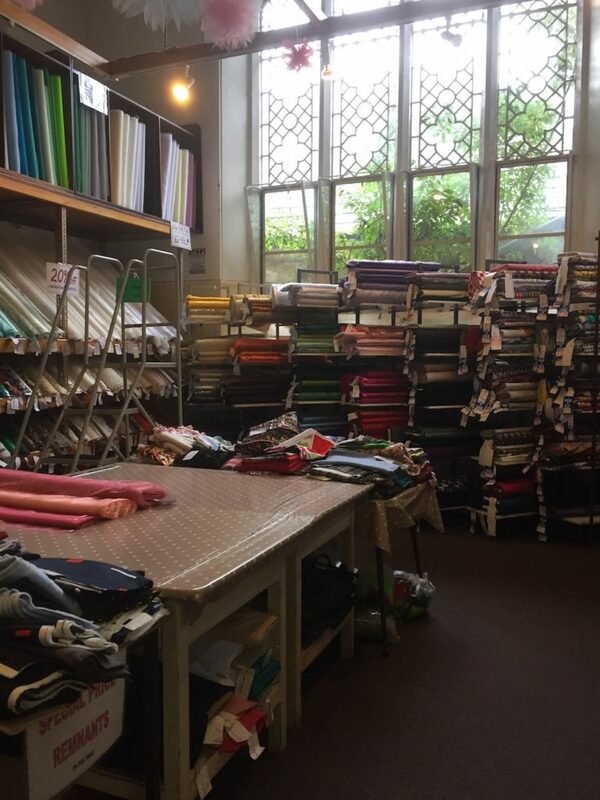 Their shop on Vesterbrogade is packed with beautiful products that are really appealing, and superior quality to lots of ‘stack them high’ craft shops. 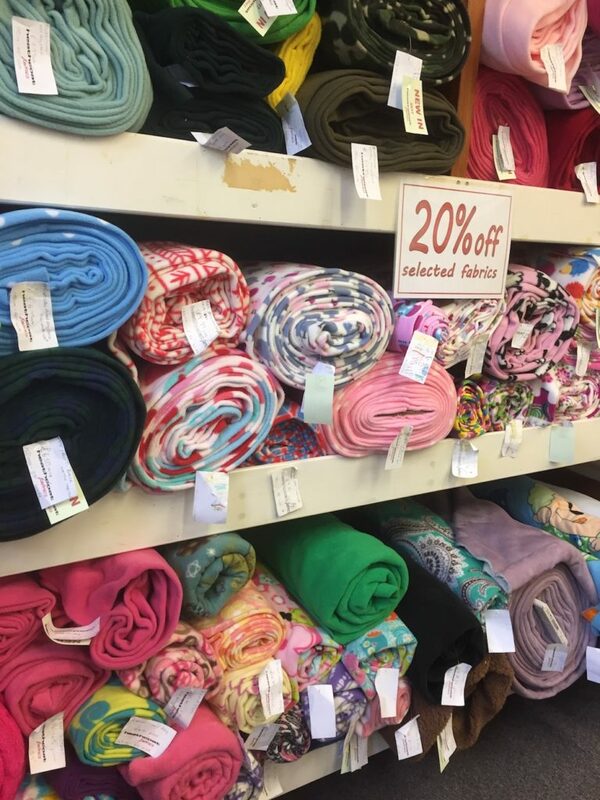 The fabrics on sale are probably the best, most practical selection I have ever seen: alongside the typical novelty fabrics that have questionable use most shops seem to sell (who uses these?! 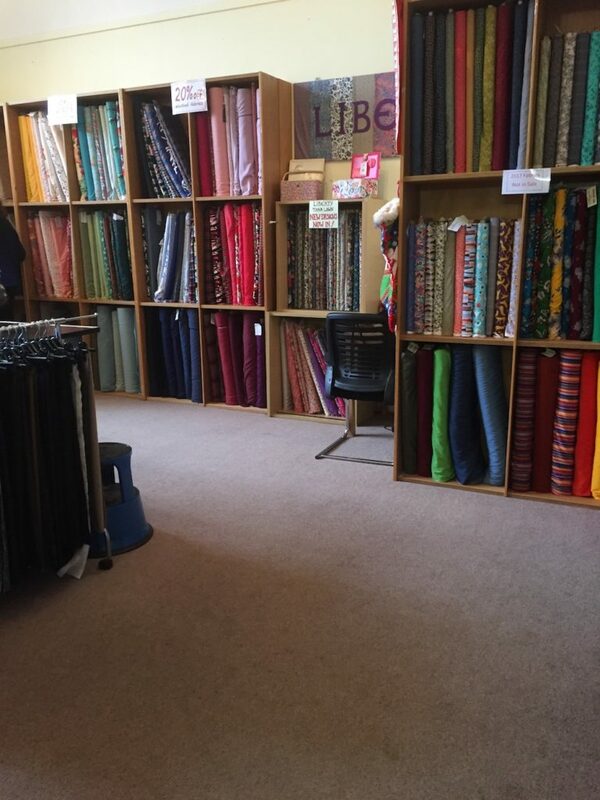 ), they have a gorgeous selection of velvets, viscose, upholstery, chambray, and stretch fabrics, in solids and prints suitable for modern dressmakers. 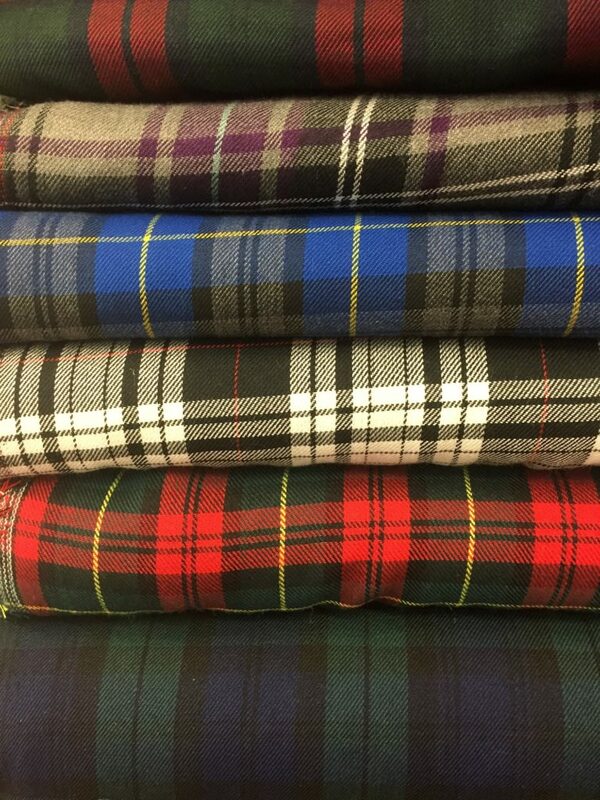 The selection of jersey and sweatshirt fabrics is excellent: a massive range of designs, weights and options to choose from, for both adults and children’s clothes. 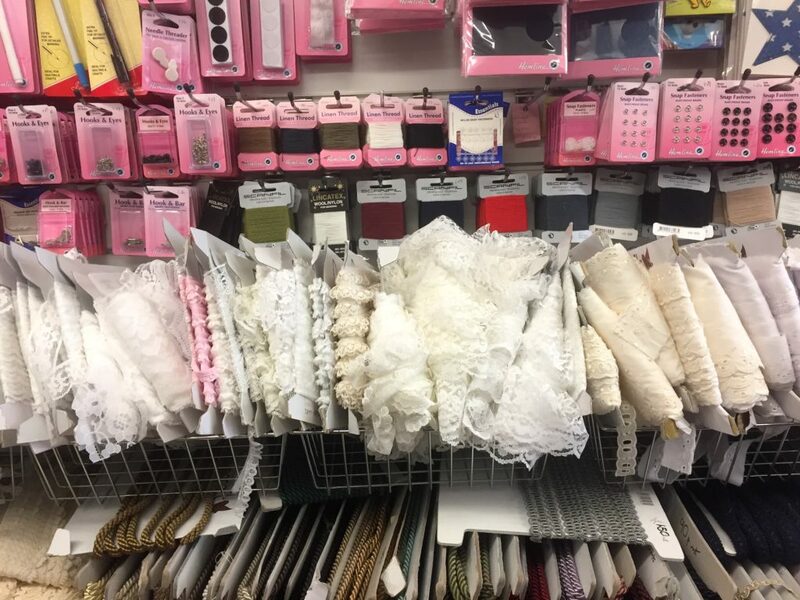 They have pre cut lengths suitable for baby clothes that are particularly sweet. I fell in love with some super soft multicoloured striped jersey that just begs to be made into sleeves for a Frankie Baseball teeshirt from Tilly Walnes’ book Stretch. 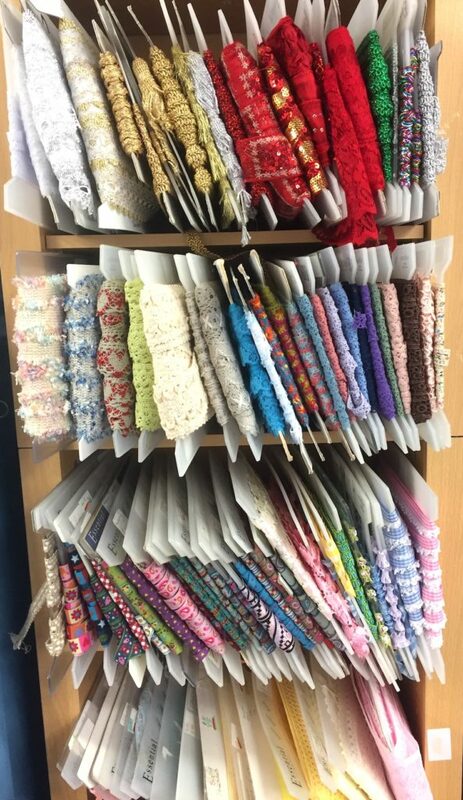 Just look at all these beautiful bolts of fabric! 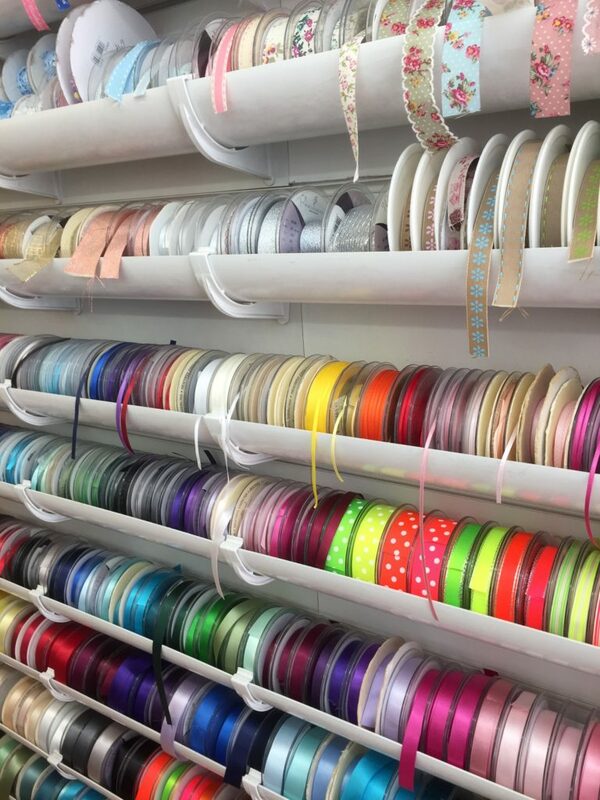 Another thing to note about Stoff & Stil is the huge range of zips they stock! The sheer range is unlike anything I have seen before and certainly made me excited about making some bags or purses. 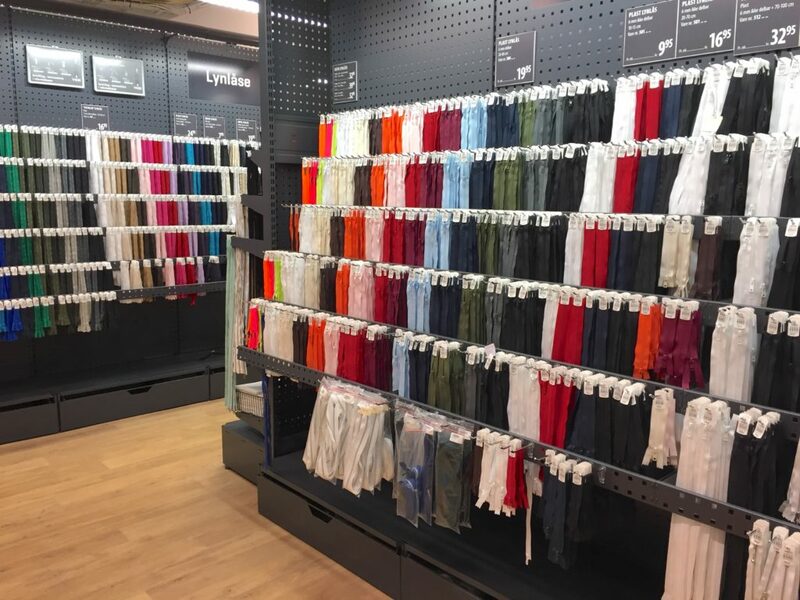 Part of the zip display stands – thousands to choose from! I was excited by the pre-printed fabric cuts that feature toy and cushion designs. I picked up a print of an owl I will use to make a cushion, a lion toy, and a drum. These are excellent sewing souvenirs as they’re really light in comparison to heavy jersey fabric! 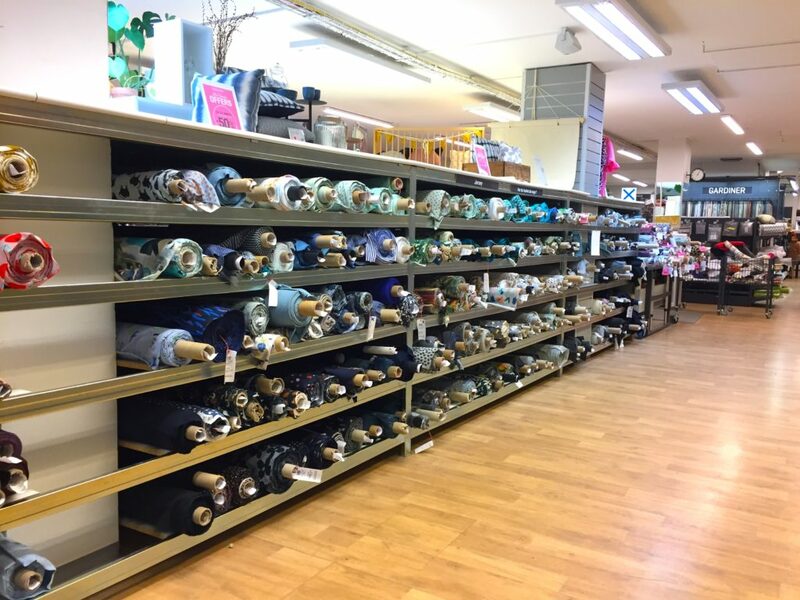 As well as beautiful fabrics, Stoff & Stil also stock a wide variety of cotton yarn – something that seems to be popular in Scandinavian countries. 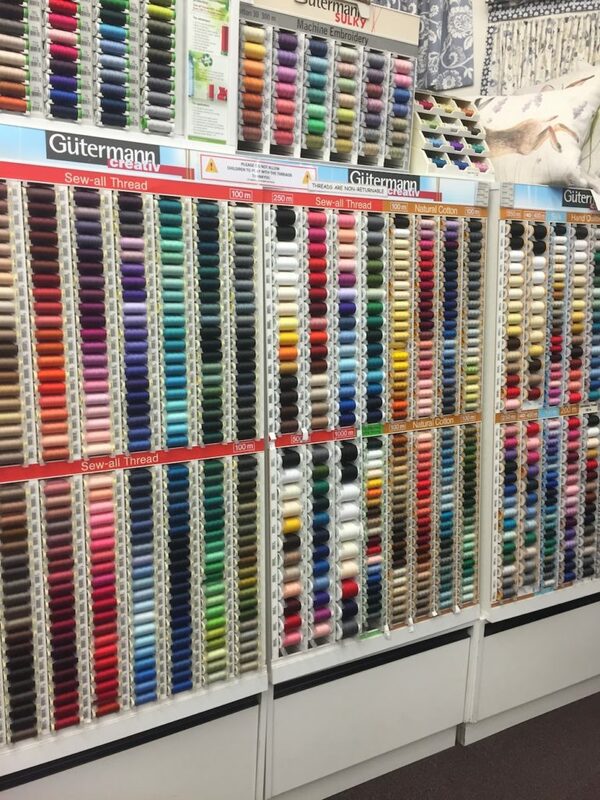 The range of colours available were lovely, and would be great for all sorts of crochet projects (for which they have a huge selection of patterns). 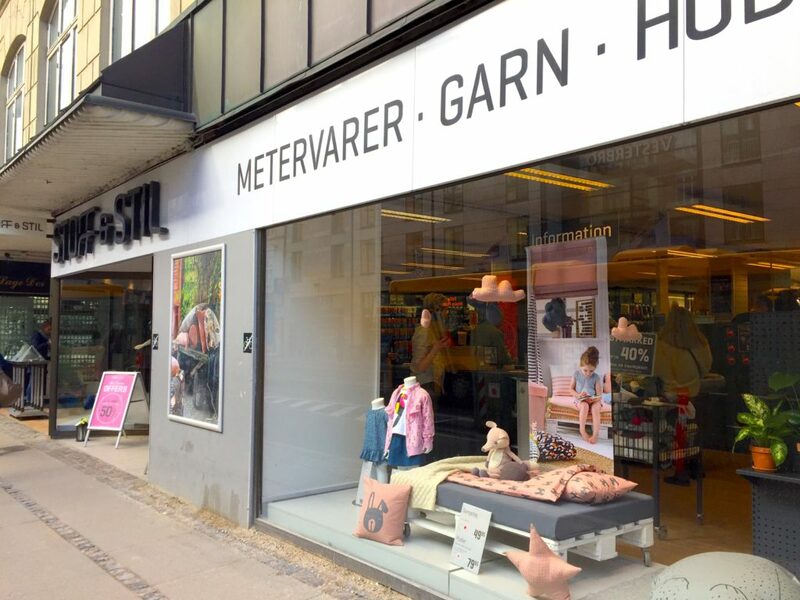 Prices are good, but can be expensive (Copenhagen is not a cheap city to shop in). The quality is definitely there though, so the prices are worth it. I tell myself this to justify the two large shops I did here! For example, I picked up half a meter of beautiful quality striped jersey for 49,99DKK which is about £5.86. I also bought two lots of pre cut 1.5 meter lengths of sweatshirting for 119DKK each, which is about £13.96. These were discounted so not full price. 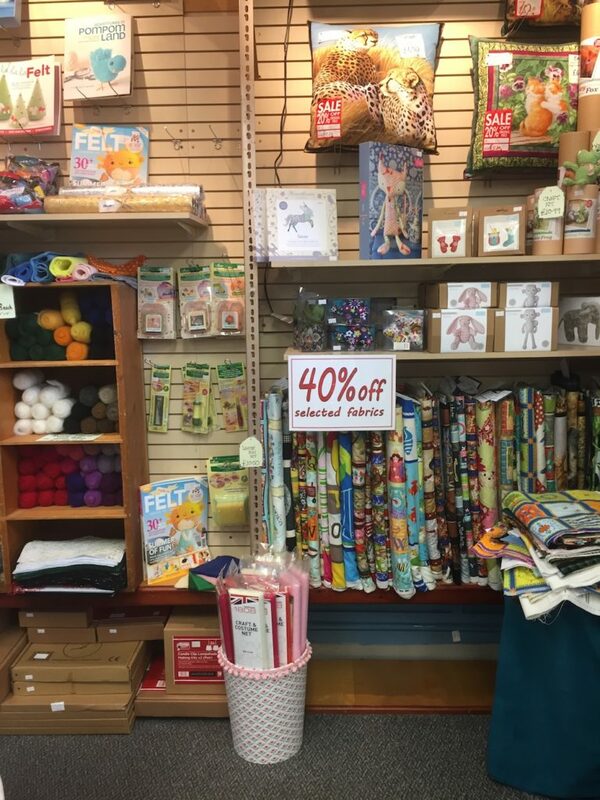 Therese Garn is a tiny wool shop that is ABSOLUTELY STUFFED with all kinds of yarns! 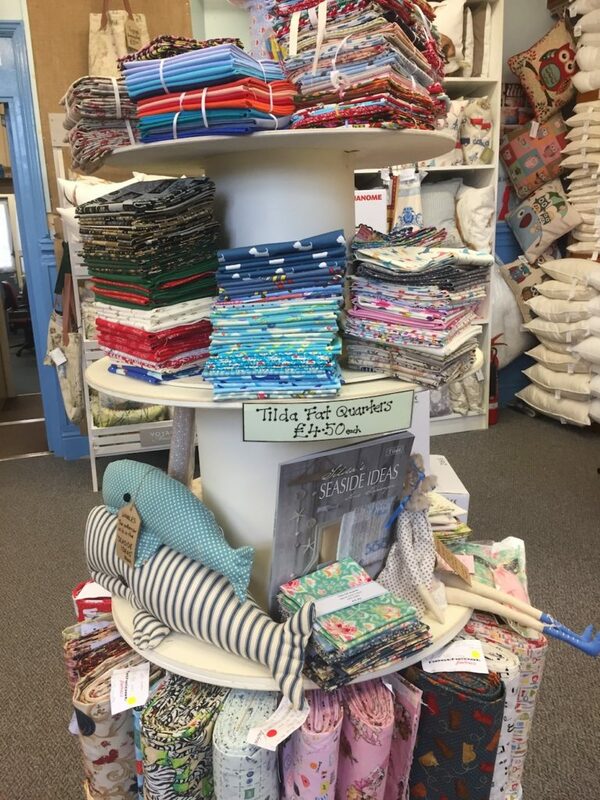 When I say stuffed, I really mean it: when the weather is fair, sacks of yarns spill out of the shop onto the pavement in front of the shop window, and inside, more sacks are stacked on top of each other. 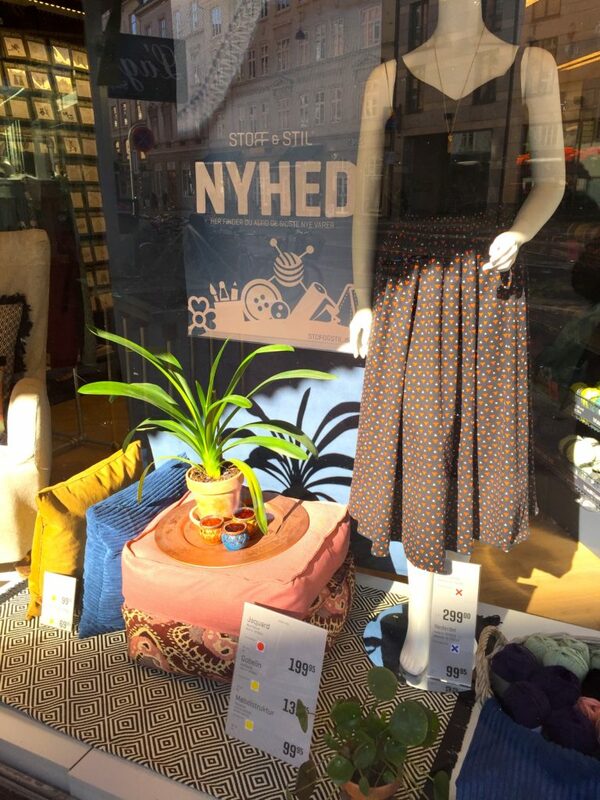 The window display is full of sample knitted garments in modern and traditional Scandinavian styles, along with more yarns on display. I did not buy anything here on this trip, but in the past I have bought beautiful merino and cotton yarns that I’ve been delighted with. 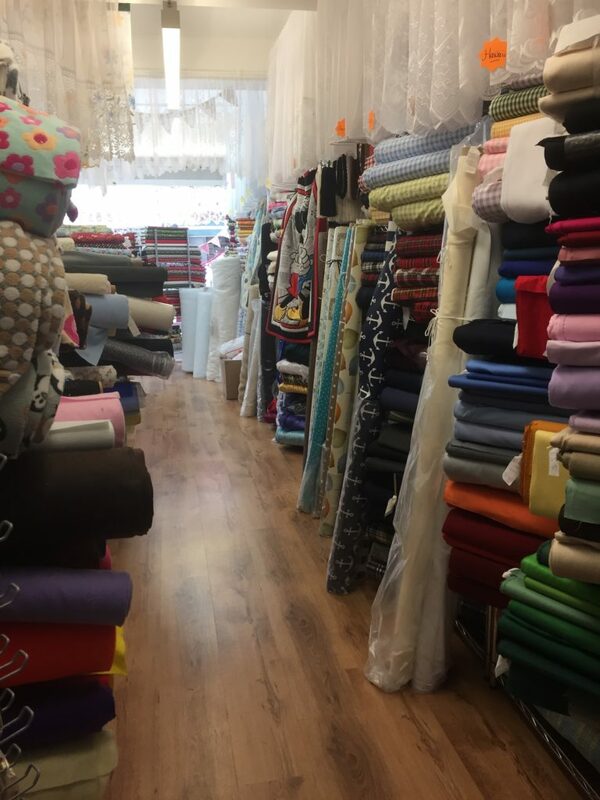 Not all products are priced, so you’ll need to ask about these, but the lady that runs the shop is very friendly and helpful so there is no problem. Amagertorv 24, 1160 København, Denmark (this branch is just off Strøget – so its super easy to get to from the main pedestrian shopping lanes, however there are other branches across the city). 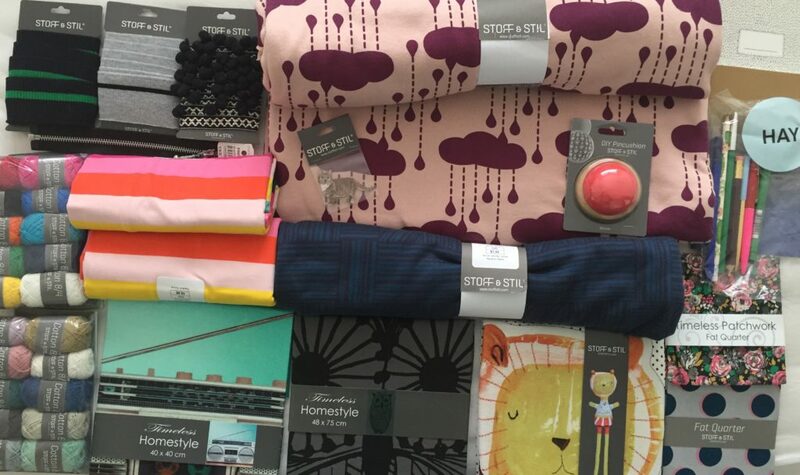 Søstrene Grene stock more than just craft items, they have all sorts of homeware, kitchen, food, toiletries and children’s goodies. Everything is made to be decorative and pretty, while being very competitively priced. Its easy to buy a whole bag full of things here as its all so appealing and useful. 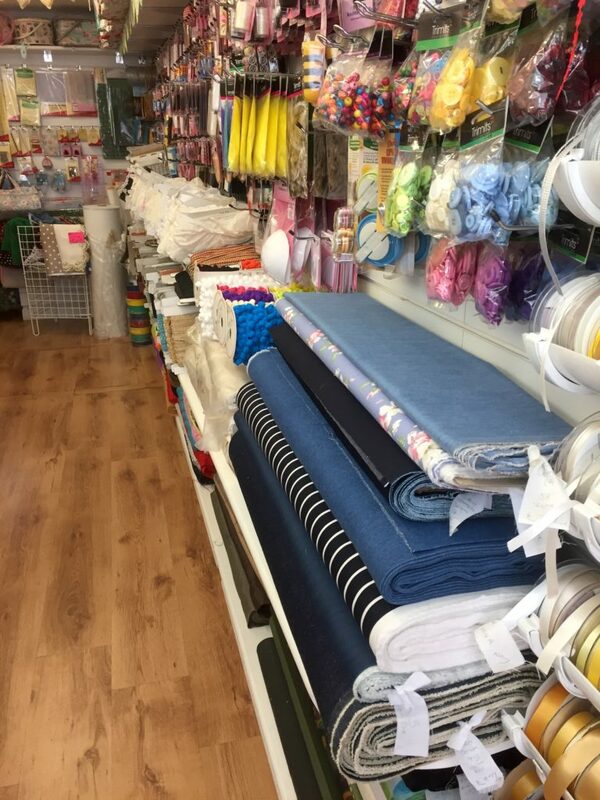 Crafts wise, they sell lovely cotton yarns in very practical and wearable colours. 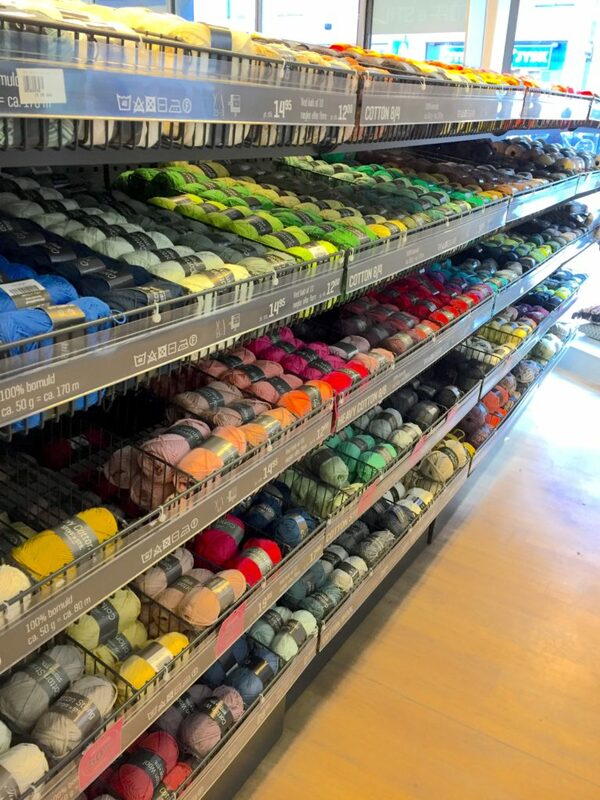 They also have tiny balls of yarn you can pick up for about 40p each, which are perfect for when you need extra colours for small projects or toys. There are four branches of Panduro Hobby in Copenhagen, plus a fifth on the outskirts of the city! I didn’t make it to any of them on this trip thanks to my phone breaking and getting a bit lost when we were looking for one of them. 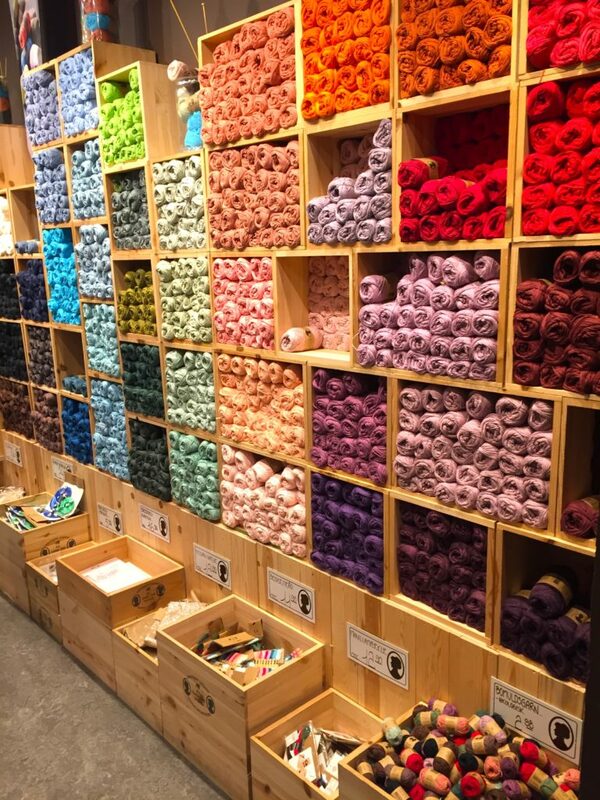 However, I’ve been to a branch in Oslo and it was brilliant, one of my favourite craft shopping experiences ever. Panduro Hobby used to sell catalogues in WHSmiths, which is where I first heard of them. They also used to have an online shop in the UK, however sadly they have stopped doing both of these which is really sad as they have a wonderful range of crafts that are hard to buy. 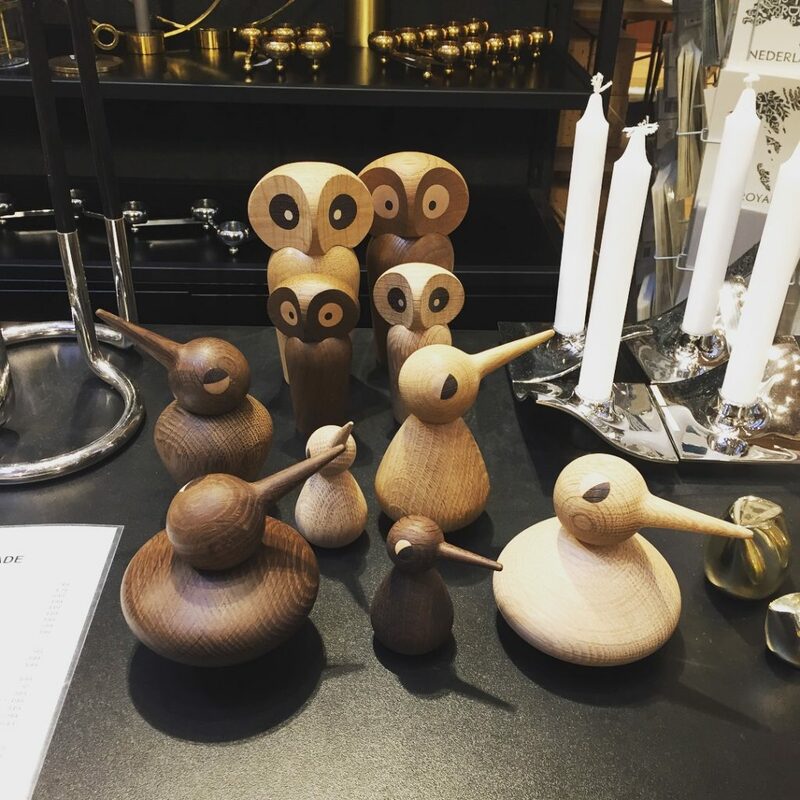 Their Nordic themed crafts, like their nisse and tomte wooden figures are adorable, and the kits they design are practical and inspiring. Yes you read that right: supermarkets! 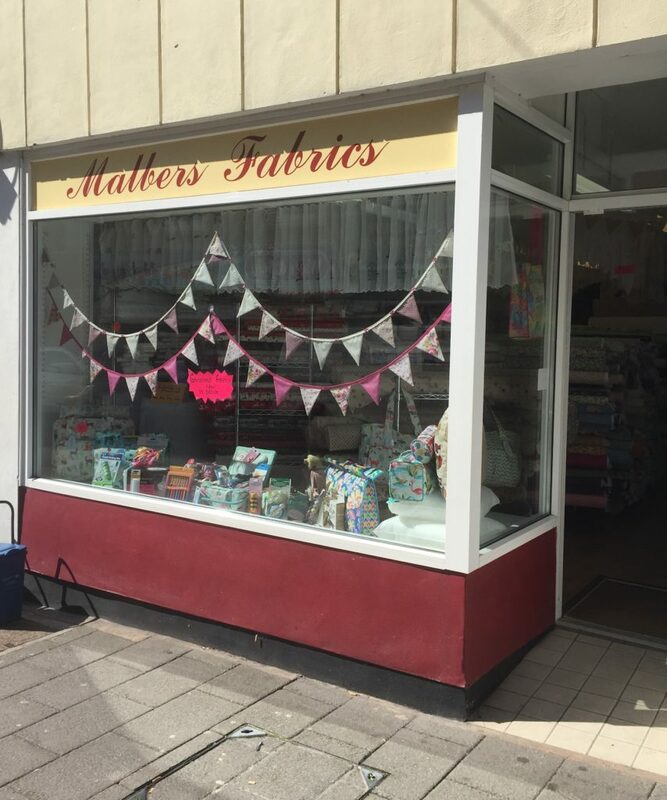 If you are staying outside of the city centre, have a look for crafts in the larger supermarkets as they can sell very reasonably priced crochet and knitting goods. 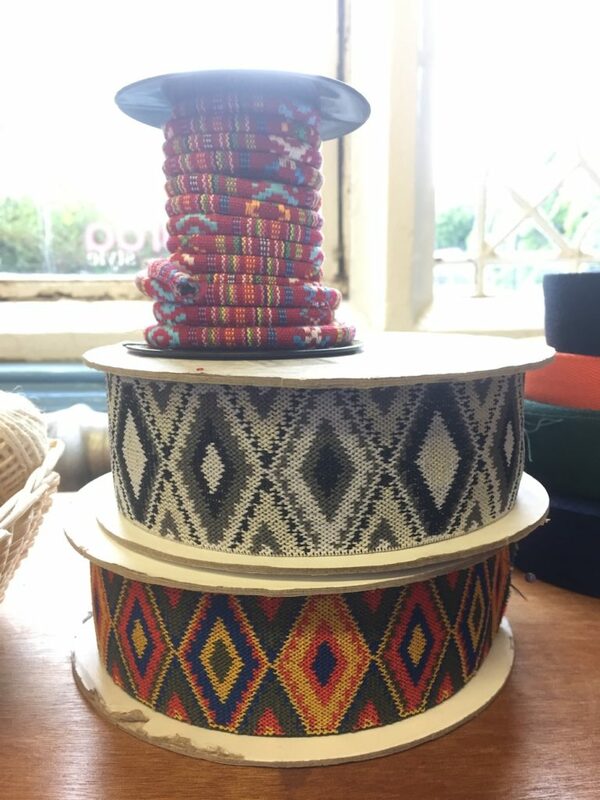 I have bought beautiful cotton yarns and paper goods from supermarkets on previous trips. 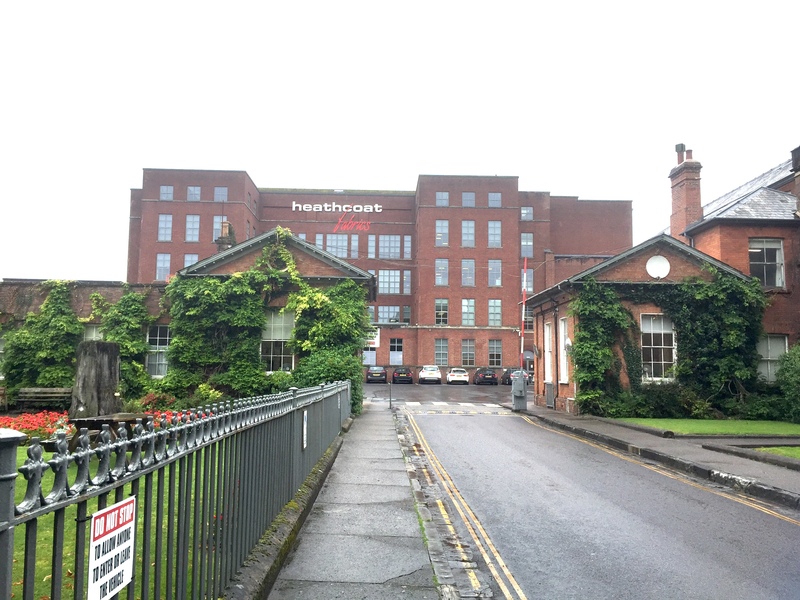 Alongside these craft shops, there are other design shops that are well worth visiting. 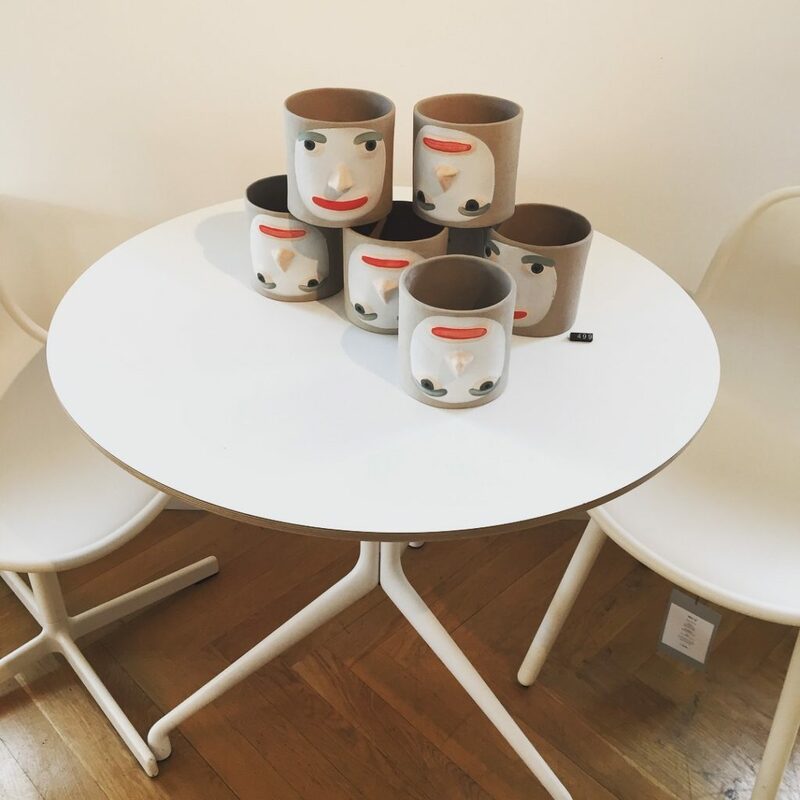 Make sure to check out Hay House (Østergade 61, 1100 København, Denmark) which sell beautiful homeware and stationary. How did I fit all this in my carry on luggage? !